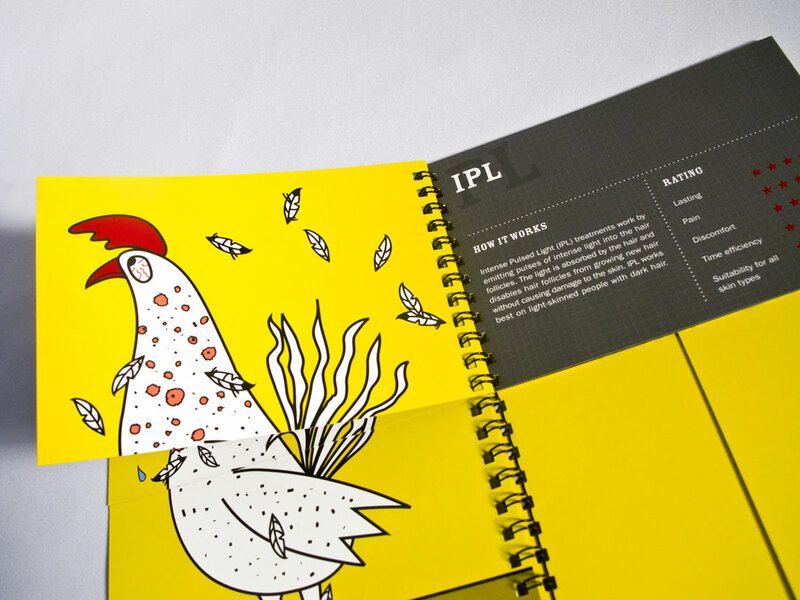 The brief was to design an attractive invite for members of the media to attend the new product media launch. 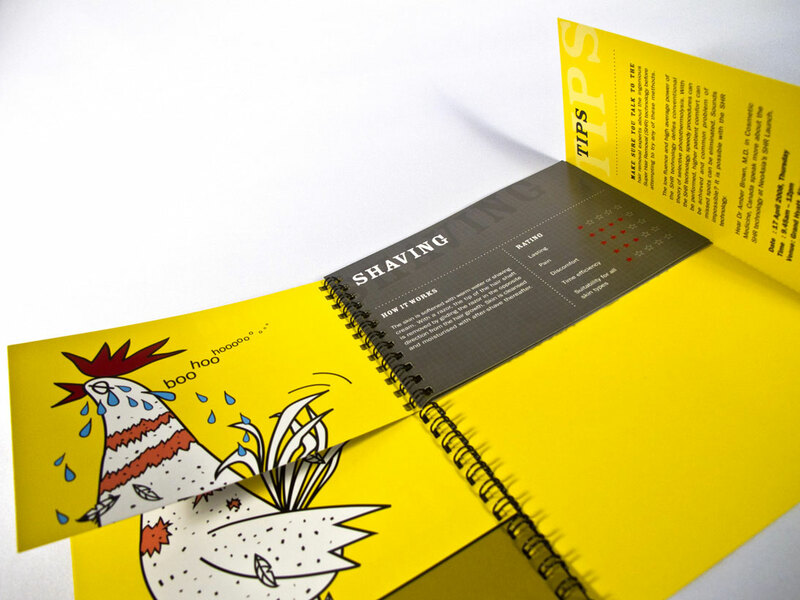 Our design objective was to design an arresting invite to capture their attention. 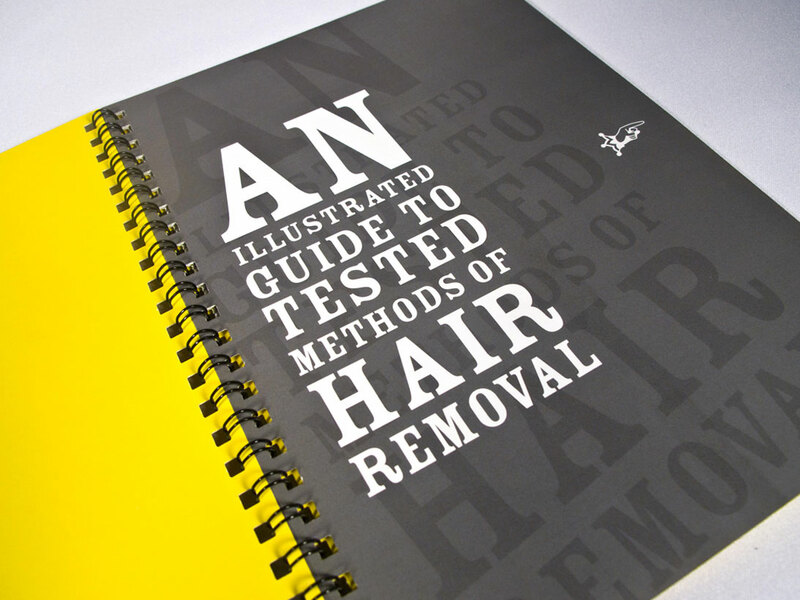 Nest came out with the idea of “an illustrated guide to tested methods of hair removal”. 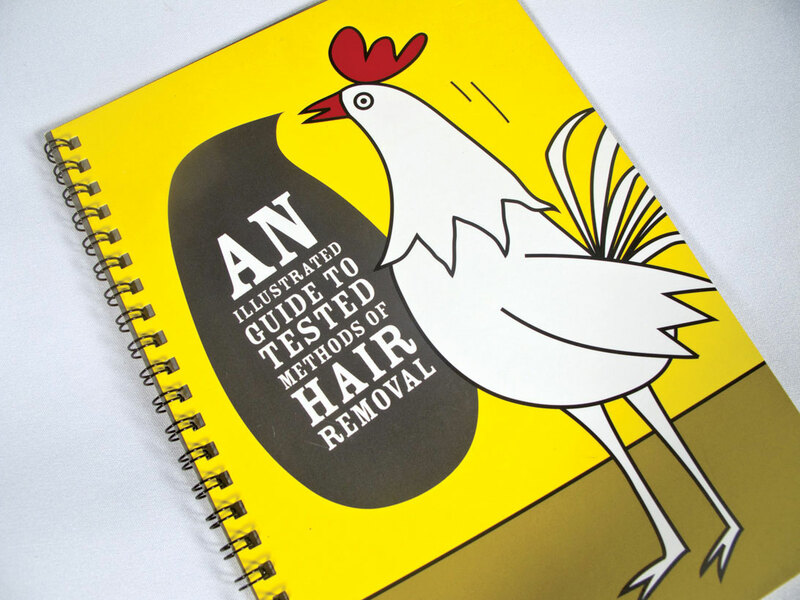 It generated interest in the technologically advanced hair removal treatment that was to be launched.